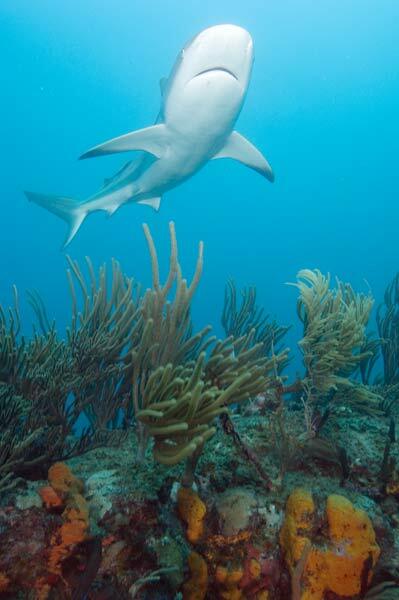 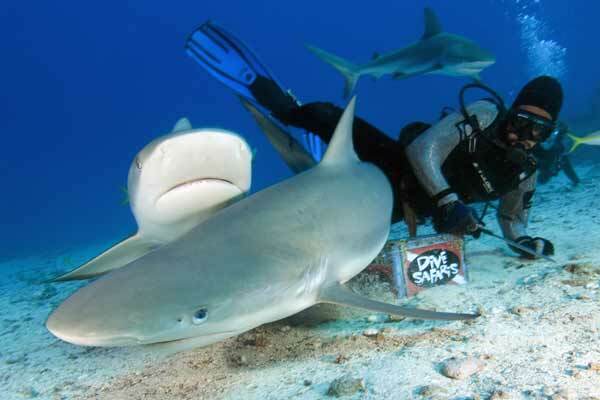 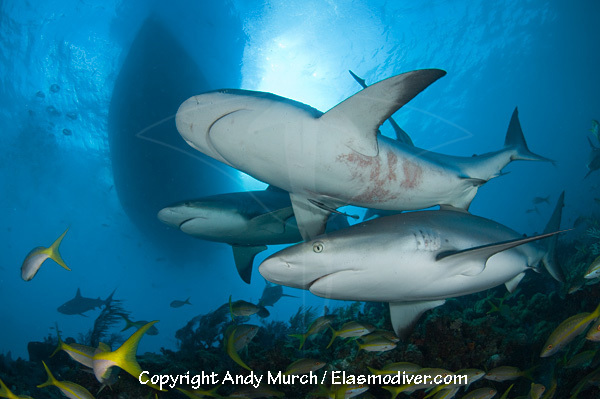 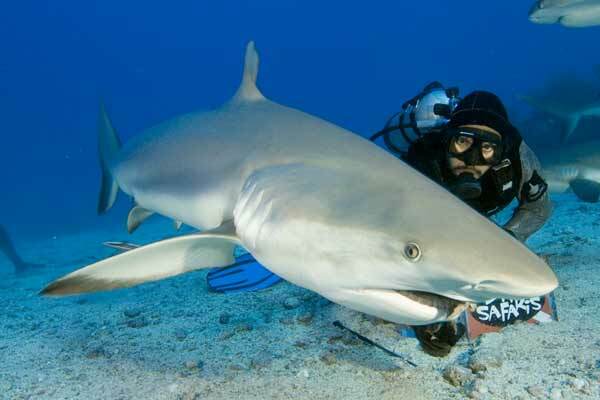 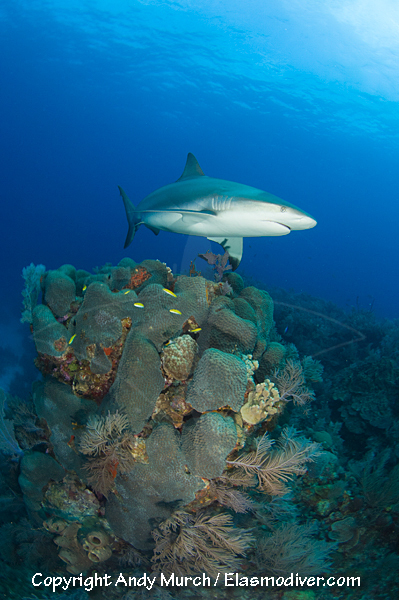 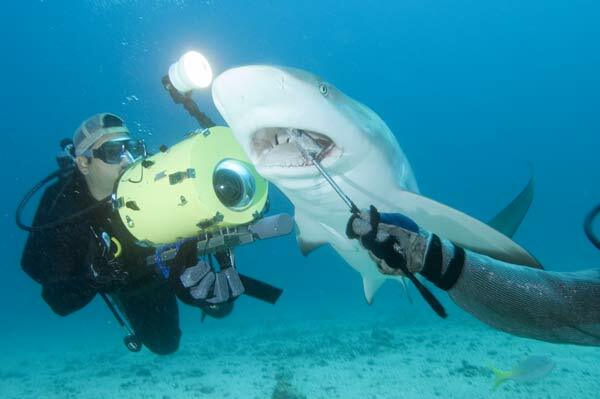 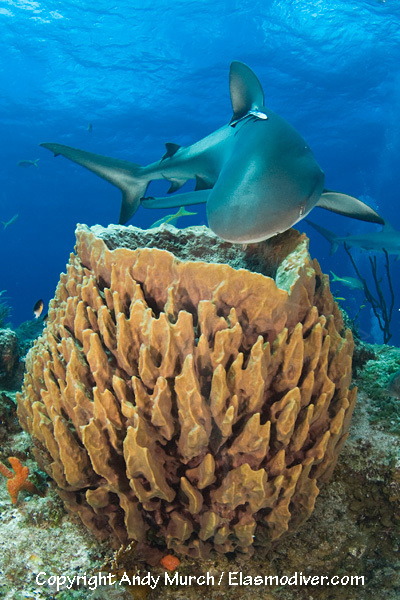 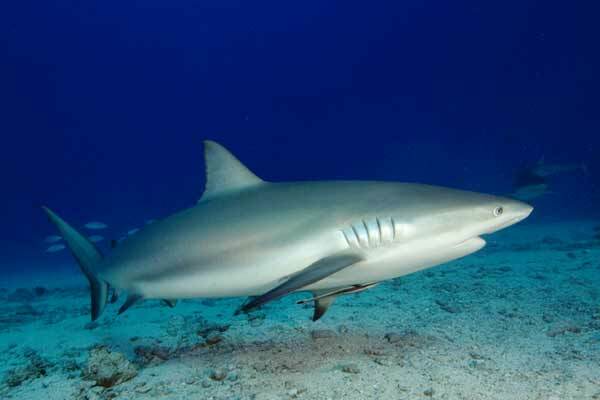 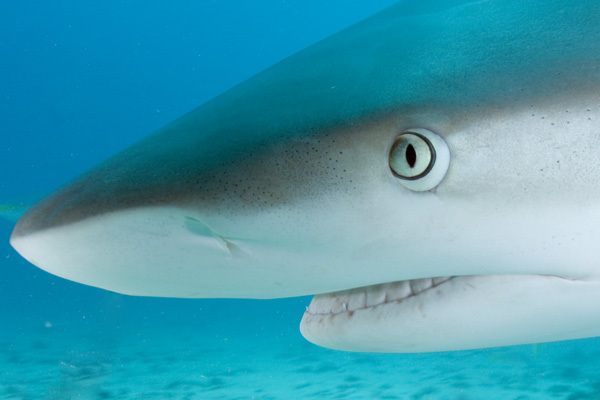 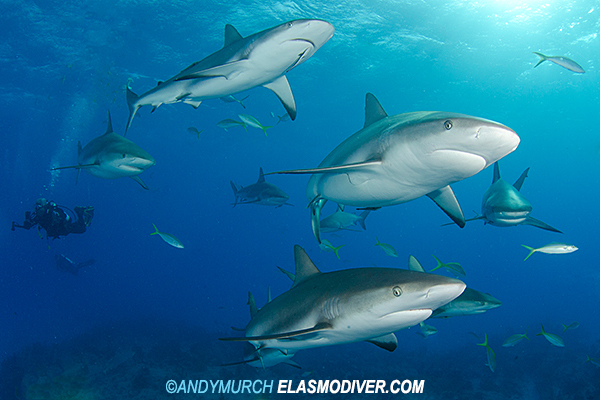 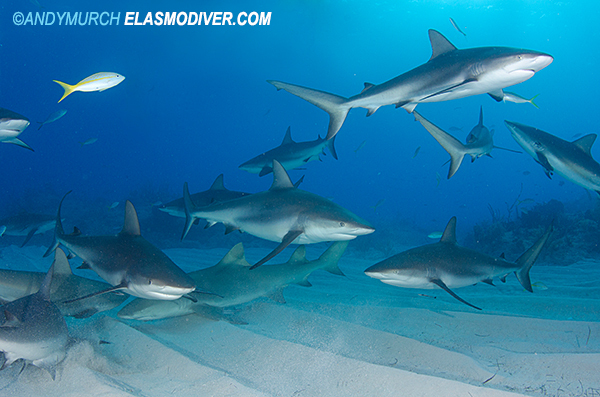 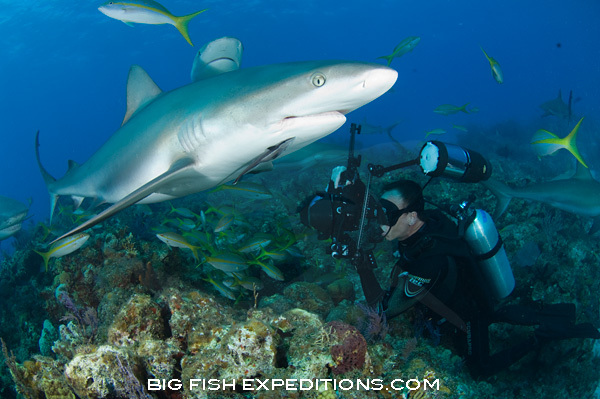 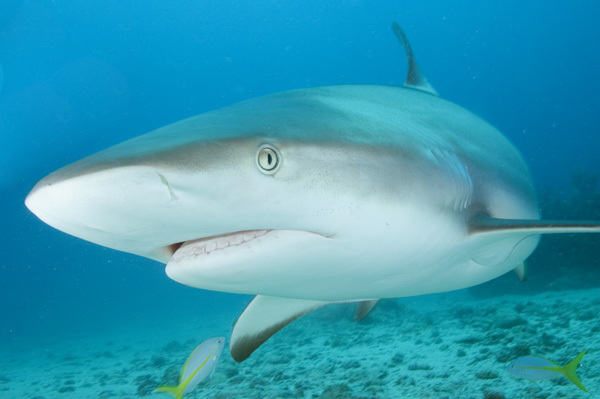 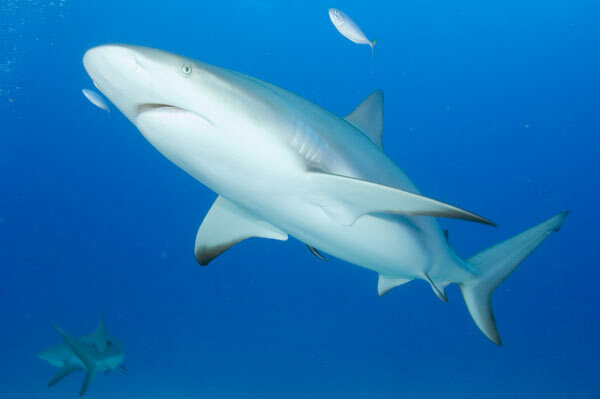 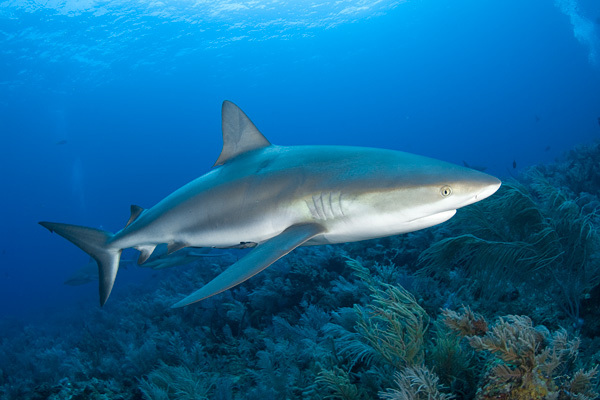 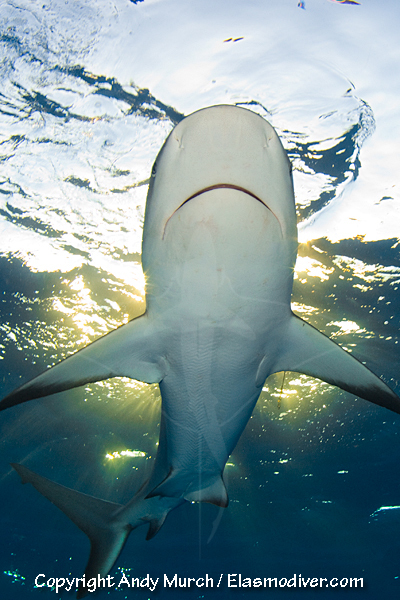 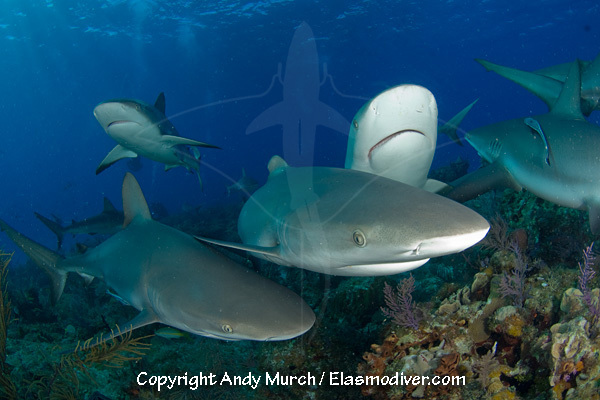 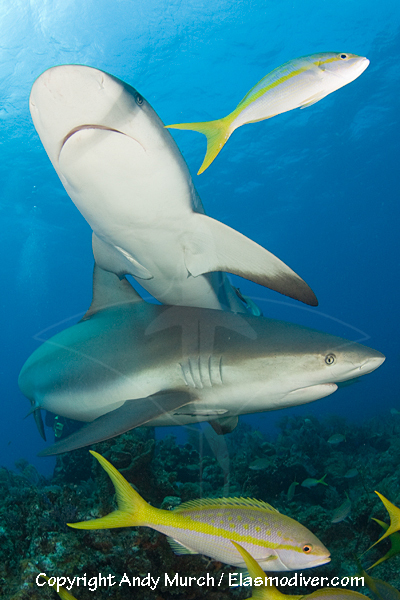 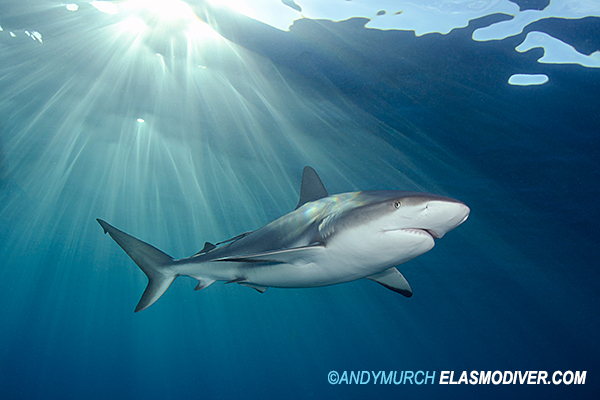 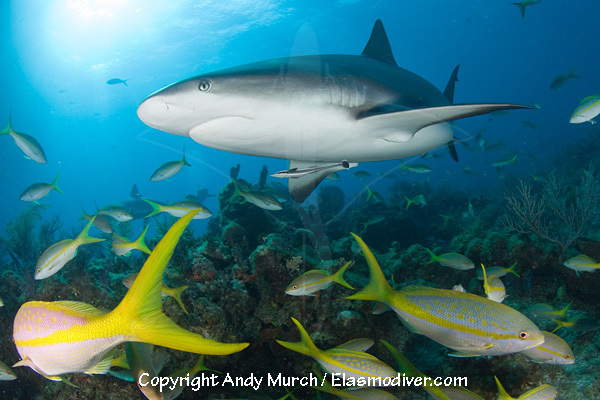 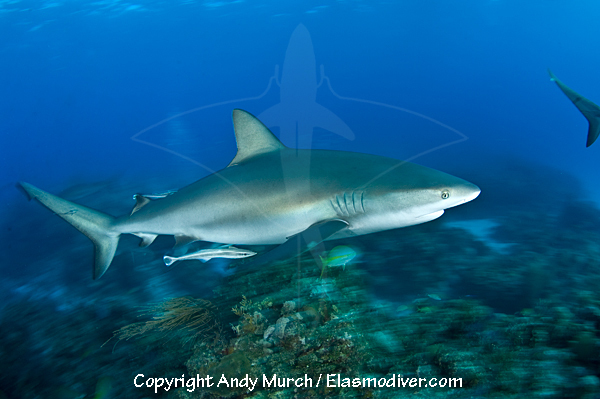 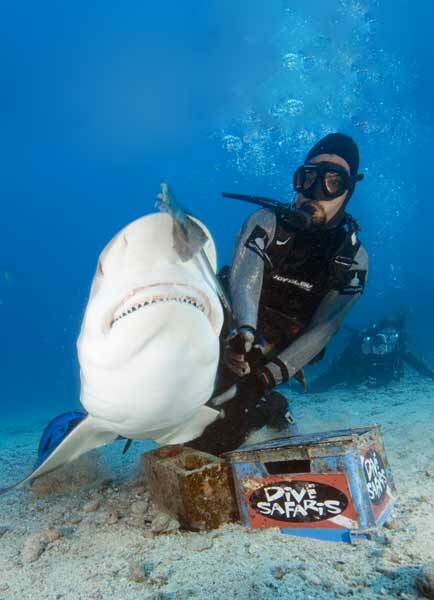 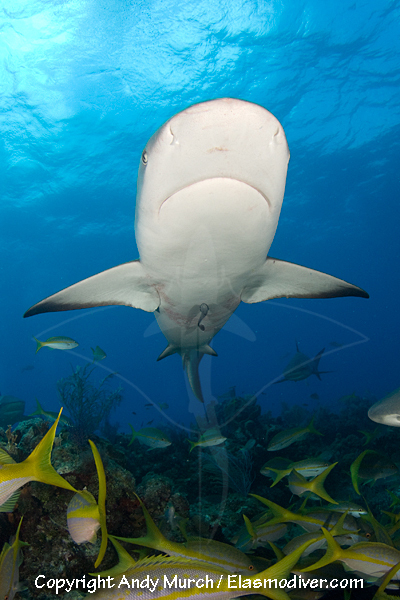 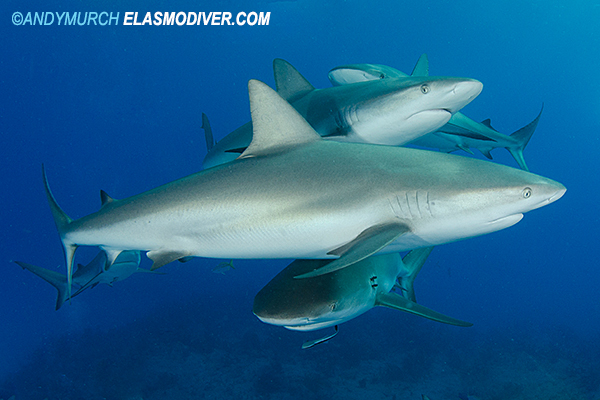 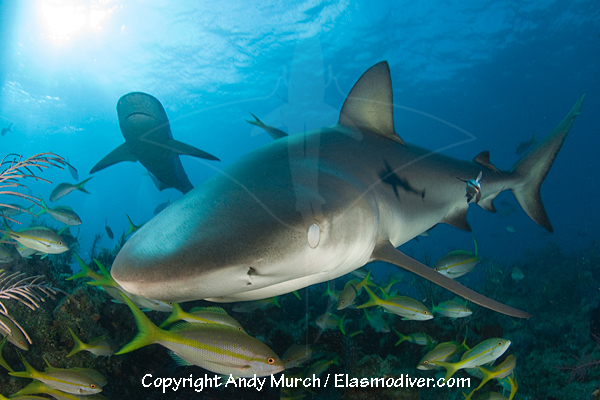 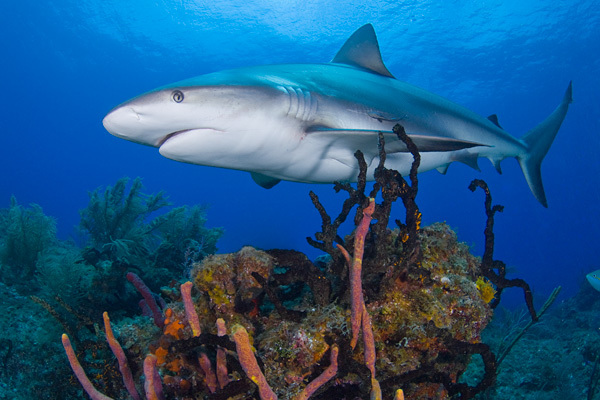 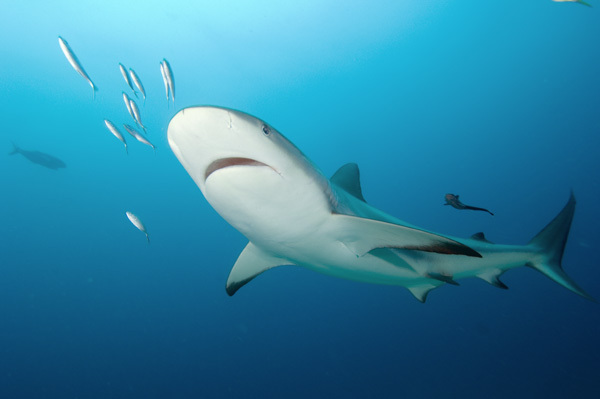 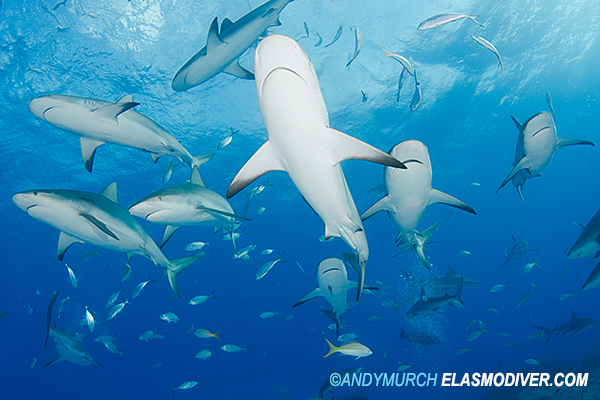 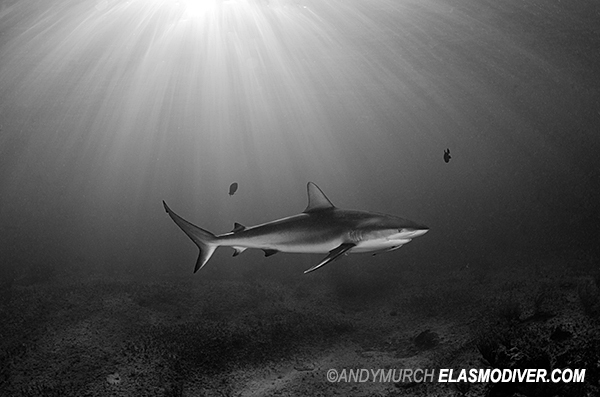 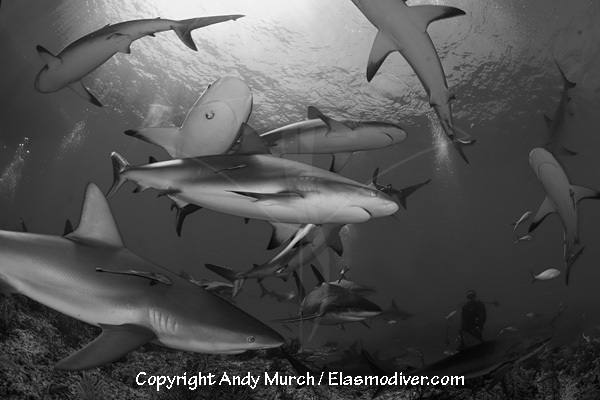 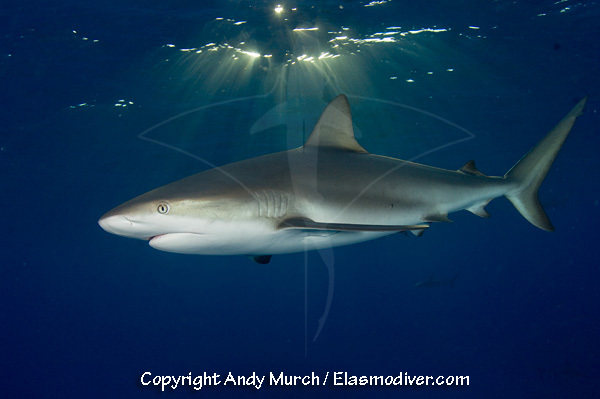 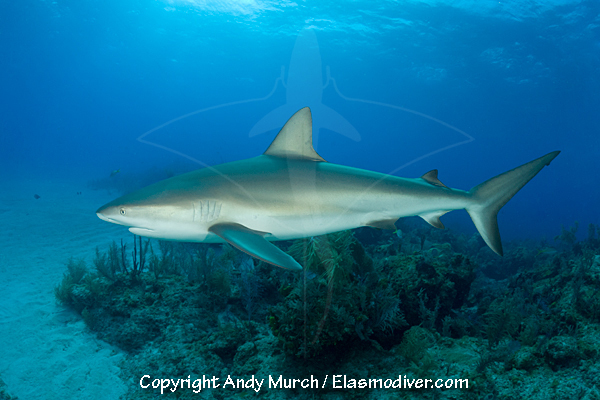 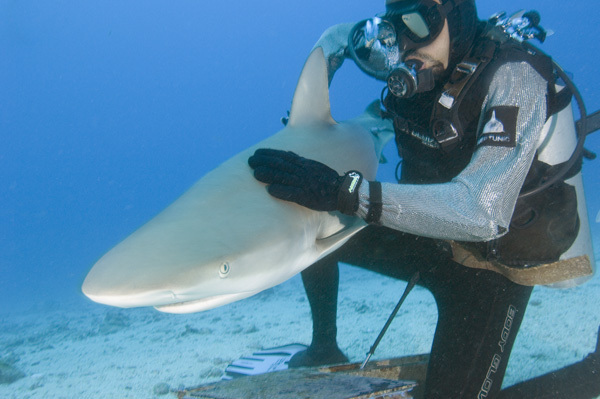 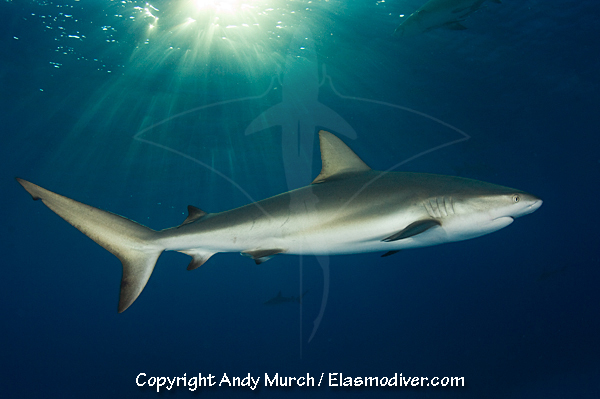 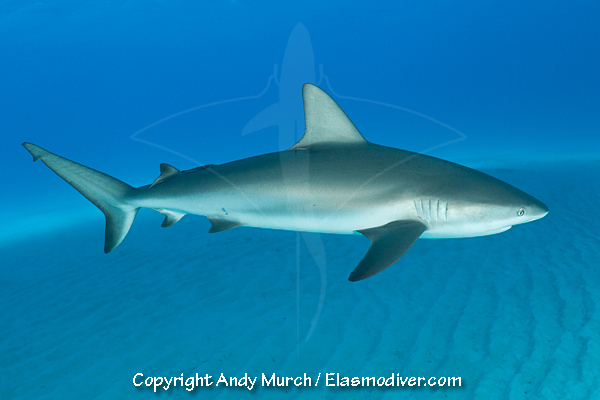 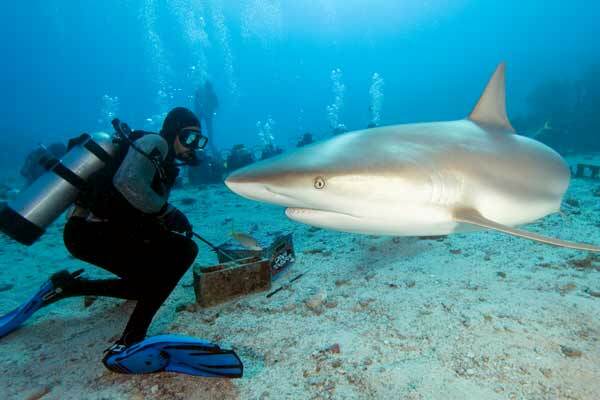 These Caribbean Reef Shark Pictures (Carcharhinus perezi) are available as commercial files or as archival prints. 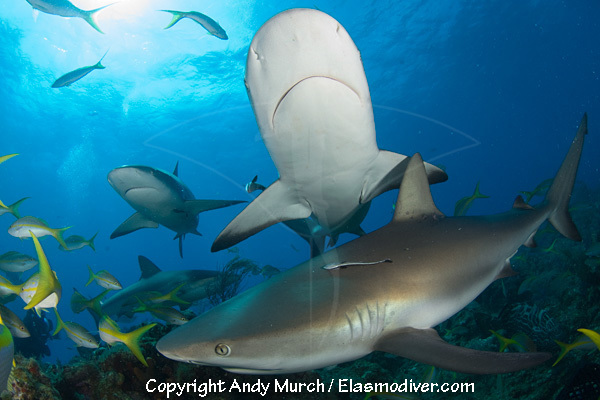 Please email Elasmodiver for commercial rates specifying the image name and number that you are interested in licensing. 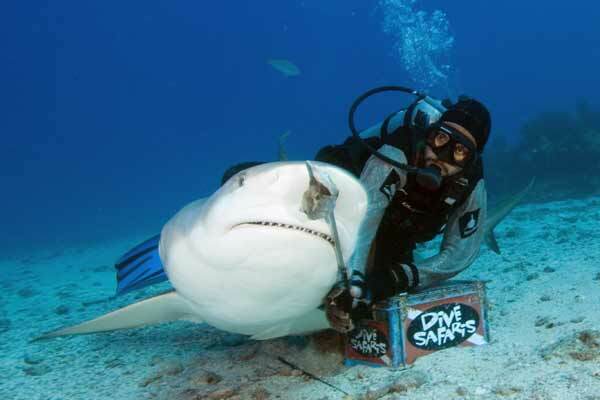 Please include a brief description of the intended use and print run size if applicable. 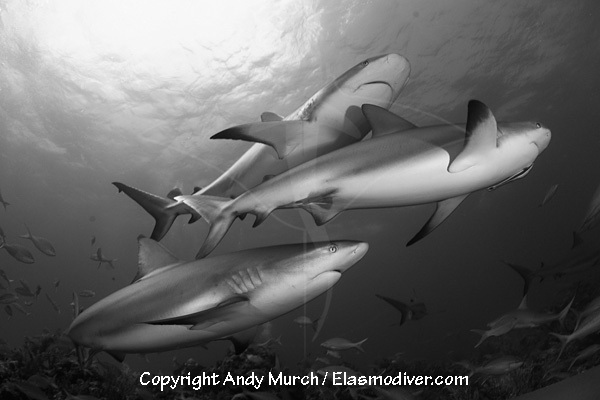 Alternatively, go to the archival prints page to find out more about the options for ordering fine quality signed prints.